Leslie Hogben, professor of mathematics and the Dio Lewis Holl Chair in Applied Mathematics, was recently named associate dean for graduate studies and faculty development of the College of Liberal Arts and Sciences at Iowa State University. Hogben will work across all LAS graduate programs to help recruit graduate students and create projects and outreach efforts that support post-doctoral students. She will also mentor the professional development of graduate students and advance the effectiveness of all LAS graduate departments. Additional duties include leveraging and fostering support for interdisciplinary and co-managed departmental programs within the LAS College. She will also identify key faculty award opportunities, while managing the application processes for internal and external awards and honors. 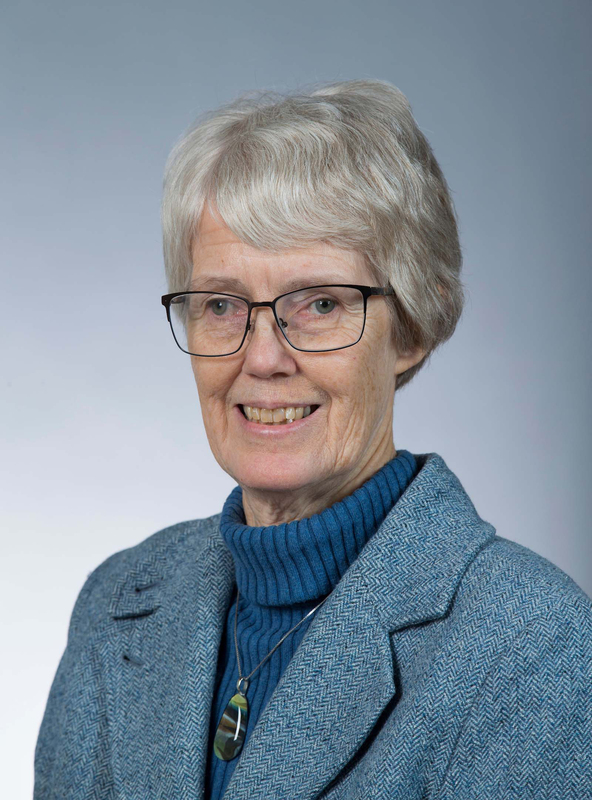 Hogben will remain a half-time professor in the mathematics department, where she will primarily supervise and mentor graduate students and postdoctoral researchers and scholars. In 2018, Iowa State University awarded Hogben with two prestigious honors: The College of Liberal Arts and Sciences Excellence in Graduate Mentoring Award; and the Margaret Ellen White Award for graduate mentoring. Her mathematics research on linear algebra, combinatorics and applications has been cited by hundreds of authors; and she is the editor of Handbook of Linear Algebra, which has been recognized as an outstanding academic title by Choice magazine. Hogben also serves as the associate director for diversity for the American Institute of Mathematics. Hogben has been a mathematics professor at Iowa State since 1978.